Launch Trailer for Override: Mech City Brawl has been Released by Modus Games. The Override: Mech City Brawl is set to release on December 4 for PlayStation 4, Xbox One, and PC. Watch the Launch Trailer below. "MECH IT RAIN with a diverse roster of epic mechs, each with their own play style, special moves, and finishers. Tower over your opponents and lay waste to entire cities underfoot in local and online versus, co-op, and more. Customize your mechs in the Garage, changing their accessories and skins to create your own unique style. Challenge other players in local and online versus & co-op modes and experience Override’s story in a single-player campaign." 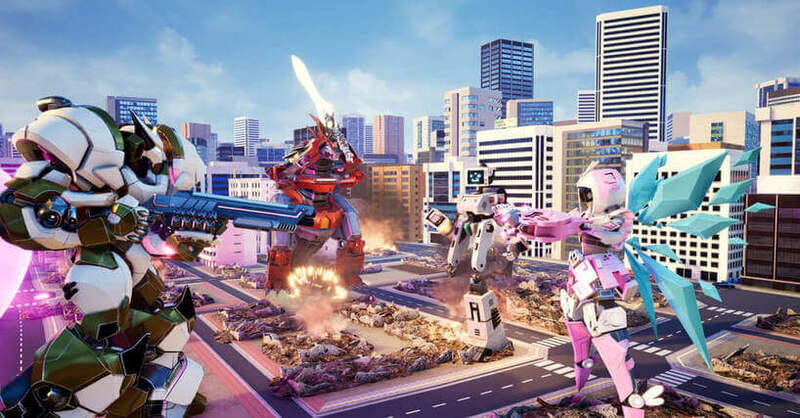 Override: Mech City Brawl is coming to Xbox One and PlayStation 4 on December 4.